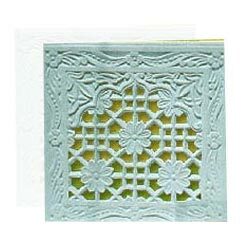 Stone Lattice in various patterns can be used for window tops, partitions, railings or garden decorations add that aristocratic touch to the dicor. 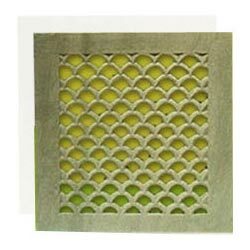 We provide a series of decorative stone lattice in marble and sandstone. 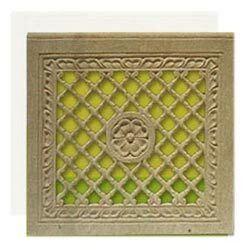 Excellently crafted lattice on natural stone for ventilators and windows. 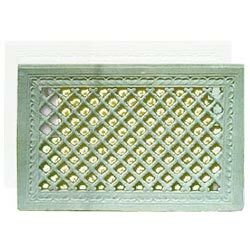 A royal design of stone lattice specially for roof-top fencing. 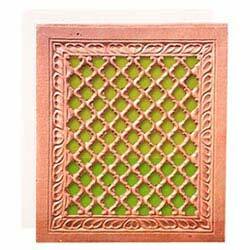 A mughal period window framework to add that rich flavor to your house. 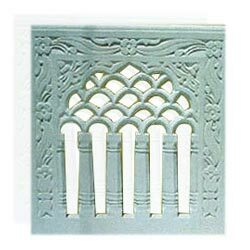 Beauty added to this stone lattice is a treat to the connoisseurs of craftsmanship. 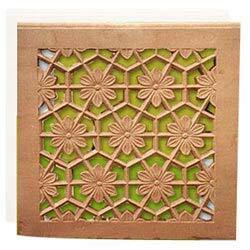 Awesome floral framework on stone to match with overlooking garden. A magnificent stone lattice with an exquisite & awestruck beauty and a special glamour. 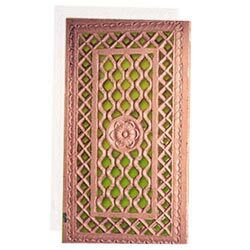 Add a flair to your balcony with an intricately carved trellis.